Macedonia, are you ready for Afterlife’s bosses Tale Of Us and a monumental show full of Techno music? 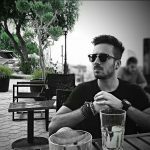 Well, now you can become a part of a unique experience thanks to our friends from Stanica 26 and Win Music Freedom! 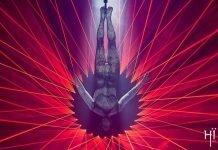 One of the world’s leading Techno labels, Afterlife returns to Skopje, Macedonia on March 01, 2019 after their amazing show in 2018 at Sredno Vodno, this time bringing the signature sound and their incredible production to transform the Stanica 26 into a Realm Of Consciousness. 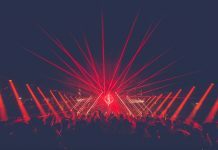 Stanica 26 has become one of the most popular techno nightclubs in the area over the past few years thanks to its unique concept and its selection of both local and international artists. It was at the SAE Institute, during their music production studies, that Carmine Conte and Matteo Milleri aka Tale Of Us first met. 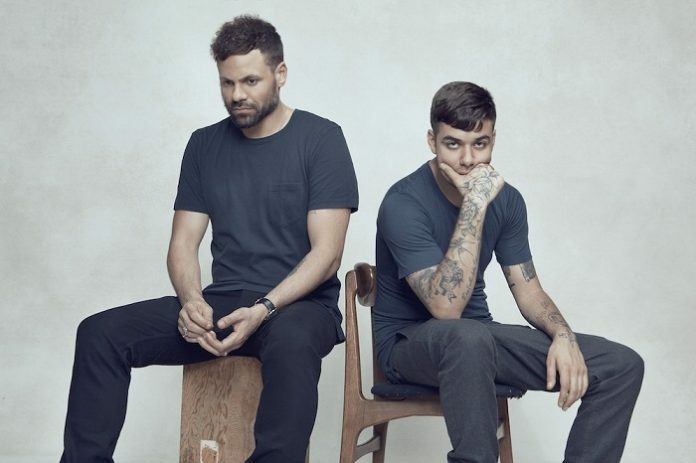 Since, they have toured extensively, becoming one of the most popular techno acts around. 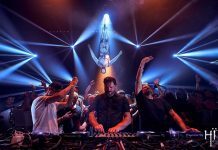 In 2016, they created the record label and innovative, worldwide event series ‘Afterlife’, which has become a real institution in the world of techno with its singular sound and first-class production. You should definitely add this incredible event to your bucket list. You can purchase your tickets at Radio Bar and Kino Karposh. The presale tickets are priced at 1200 MKD (20 euros) for standard and 1500 MKD (25 euros) for VIP tickets. 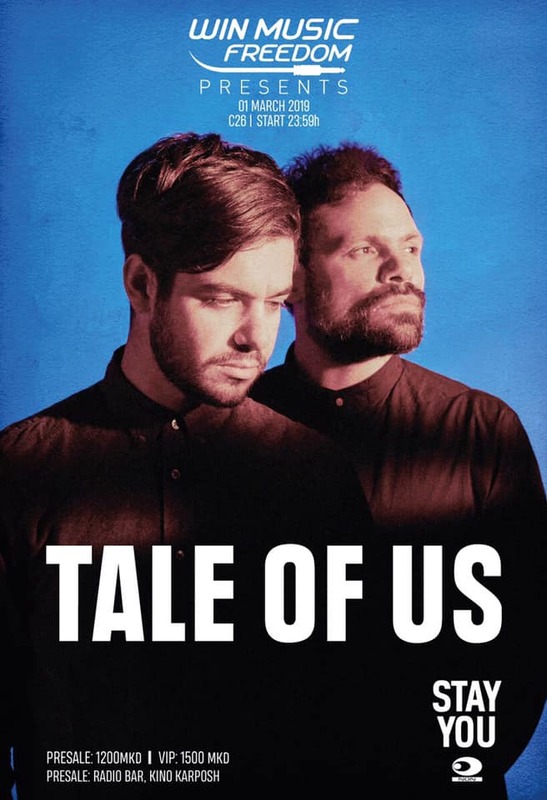 Listen to Tale Of Us‘ podcast below and prepare yourselves to enjoy their LIVE performance at Stanica 26 on March 01.